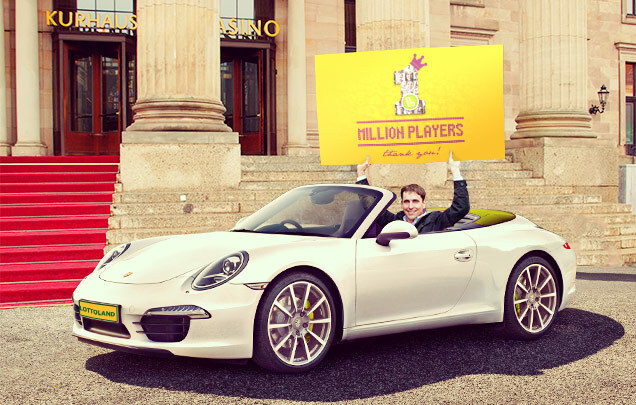 Congratulations to Lottoland's millionth new customer who got to celebrate in style as we gave him a Porsche 911 convertible for the weekend to do with as he pleased! 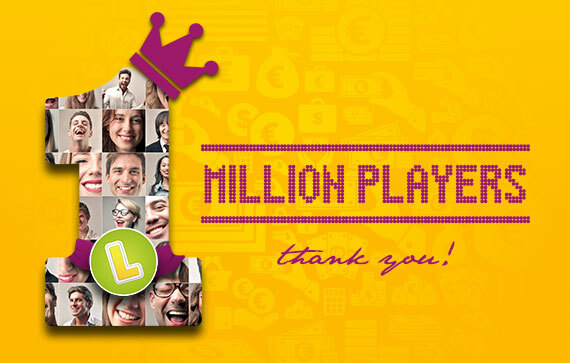 Family man Jan from "near Frankfurt" in Germany has the honour of being our one millionth new customer at Lottoland. Jan consented to an interview and agreed to let us publish some details, opting for partial anonymity. He is a father of two who works in the environmental sector but describes his two young children as another "full time job." When we informed Jan about the lucky news he was surprised, "to be honest I thought somebody else would have cracked that well before me." Lucky for him this was not the case. To show our gratitude we offered him a few potential activities, which he declined. Then we asked him how would he like to have a Porsche for the weekend and he leapt at the opportunity. Jan describes the lottery as "a nice way, with a little luck, to fulfil all your dreams." It’s a sentiment we obviously share. What attracted Jan to Lottoland was its simplicity, "no legging it to the local shop" and the fact that wins get automatically credited. 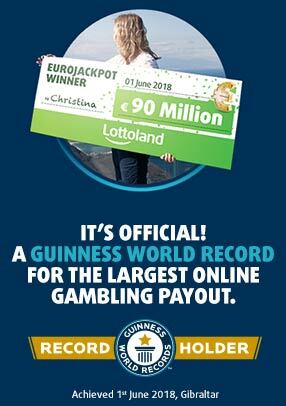 Despite the range of lotteries available Jan opts to play the German Lotto, which he is most familiar with. He also still plays with his father's numbers, "at some point they have to come up!" When we asked him how much it would take for him to pack his job in Jan was pragmatic, saying he would never do that. Instead, he says, "I would try to provide a normal environment for my children as much as possible, and just treat ourselves every now and again." Living close to one of Europe's primary financial centres, Jan's choice of prize makes sense. Now he, too, was able to get a taste of what it feels to be a big-shot driving a top-of-the line Porsche 911 for a whole weekend. Not that he kept it all to himself. He let his friends come along for a ride too. He also took his young son for a spin who, despite his tender age, was utterly thrilled by the experience. Jan admits he's something of "a Porsche fan in the making." Jan also got the chance to let loose and see just how much power the Porsche had by taking it on the A5 – one of German's most famous autobahns where speed limits are practically non-existent. Then, in scenes reminiscent of Top Gear, he took the machine high up into the picturesque Taunus mountain range with the top down, feeling the wind in his hair. Helping people realise their dreams is what Lottoland's all about.